In today's modern world, both parents are responsible for a child's care and well-being. Fathers are equally as important as mothers in a child's life and development. When two parents separate or divorce, courts are now giving more consideration to fathers when determining , child visitation and child support. Protecting father's rights in cases determining child support can be instrumental in planning for the financial future of both the father and the child(ren) involved. Whether a father is given sole custody, joint-custody or only visitation rights, the amount of child support he pays or receives should be fairly calculated so as to protect his father's rights. A father may be seeking child support from his ex-spouse or paying child support to his ex-spouse after a divorce or legal separation. Giving proper consideration to father's rights when calculating child support means that the father will have a better chance of paying reasonable support, or receiving reasonable support from the mother. Without having father's rights in child support brought to the court's attention, the father could end up paying more than he can afford, or not receiving proper child support if he is granted custody of the child(ren). Whether you are in the middle of determining child support payments, or need help adjusting your child support payments because of financial difficulties, a father's rights lawyer can assist you. If your current child support arrangements are unjust, a family law attorney will fight for your father rights to ensure your child support arrangements are fair, not only to your child(ren), but also to you. It is important to have a lawyer represent you in court when determining child support, as he or she will be able to protect your father's rights and make sure you are treated fairly so that a reasonable resolution can be obtained. 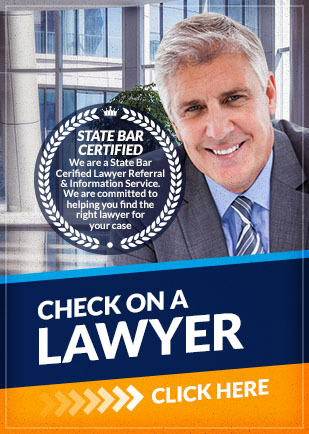 If you are a father that needs help with father's rights in child support, contact Attorney Search Network today. We can help you find a father's rights lawyer that has experience with father's rights specifically in matters of child support.